This area of the site is home to Media Studies for GCSE. If you're looking for resources for teaching media texts within English, head to our Media texts library. Here you'll find resources for studying newspapers, magazines, leaflets and films within English. 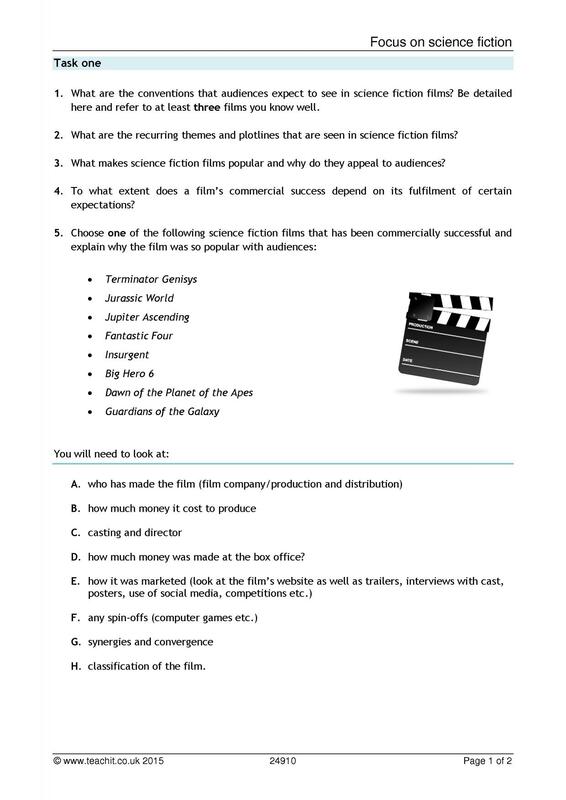 "Analysing film trailers will be a good way into the research for the practical production for year 12 and it would work with year 11. 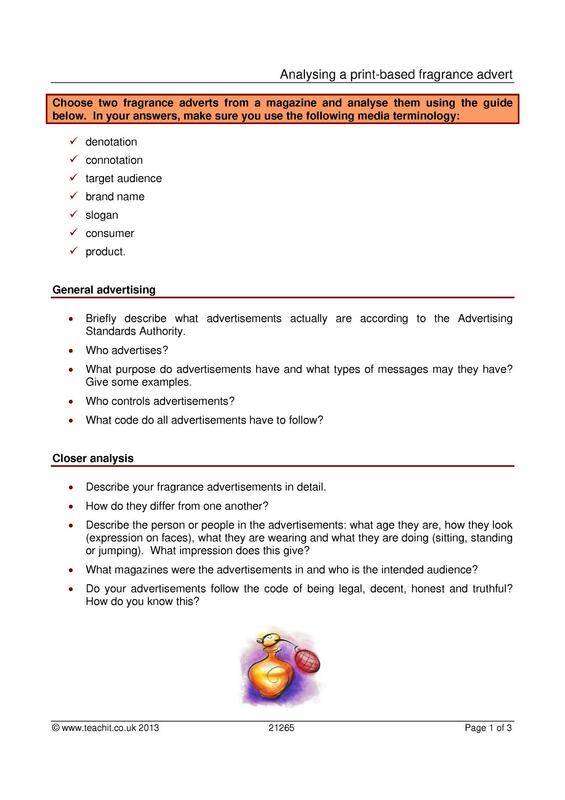 This resource is excellent for the media terminology needed for a high grade. 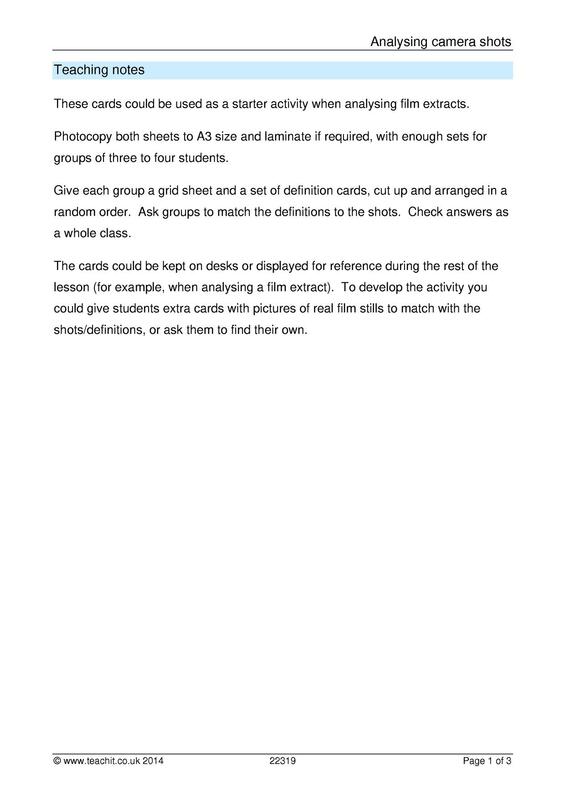 And the students could apply it to their own research after you’ve worked through some of the examples." These are essential creative approaches, planning, marking, assessment and display materials. Our featured Resource templates and Revision Resources are versatile and creative resources that you'll find you can reuse again and again, whatever you're teaching! 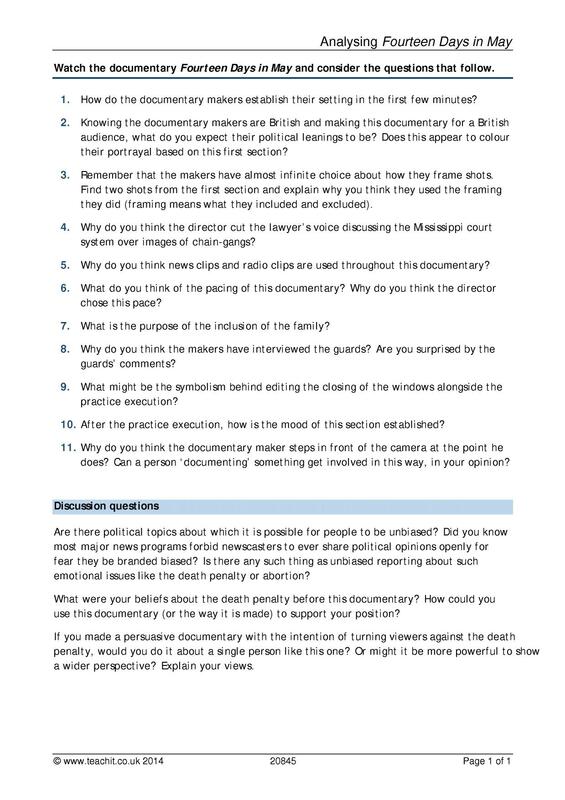 This teaching pack is designed for teaching Non-fiction and media within English. It's ideal to dip in for ideas and resources, and has some great teaching material for images, print advertising and media terminology. 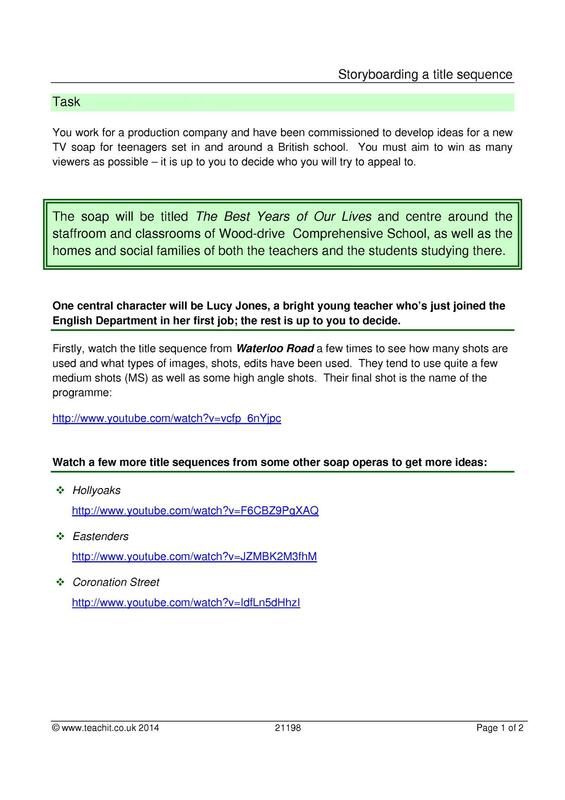 Have a look at some of our hand-picked resources for KS4 Media Studies.